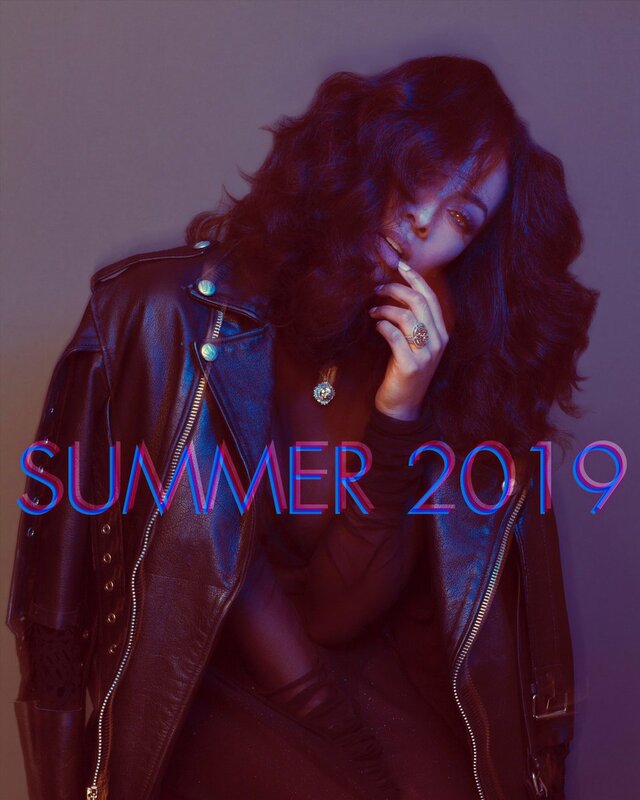 GossipWeLove | Pop Culture and Entertainment News Site: Keri Hilson Announce Music Comeback After Beyhive Bullied her into Exhile! The singer was allegedly forced to take a break from her music career due to comments she made about Beyonce "not wanting to work with her and how she's selfish," well these comments were alleged. The Beyhive was not having it and bashed the singer via social media. 2009 — The shade begins with a song Fans first thought that Keri had a problem with Beyoncé when she did a remix to her single "Turnin' Me On" in which she says "Your vision cloudy if you think that you da best, You can dance, she can sing, but need to move it to the left… She need to go have some babies, she need to sit down, she fake, them other chicks ain’t even worth talkin’ bout." To direct the shade to Ciara, who Keri wrote several songs for, she sang "Go head tell these folks how long I been writing your songs, I been putting you on. Check the credits hoe!" On the red carpet of the Soul Train Awards in 2011, Juicy Magazine asked Keri to hold the latest issue and give them a shout out. She seemed down for it, but then took a glance at the cover and said: "who's that?" The cover was of Beyoncé and JAY-Z Opens a New Window. . Keri then goes "No, I’m sorry, I can’t do that," and dismisses the reporter. What the heck?! According to the website, Keri tried to squash the beef by doing an interview with HipHollywood by saying, "No, I don’t have a beef with any female artist. I think it’s just interesting that we live in such a gullible world. Anything that’s written, anything that is posted, and a picture that is interpreted one way, is truth. It’s like bible now. You can Photoshop something, put it out and everyone believes it." Welp, are you ready for a Keri Hilson music comeback?